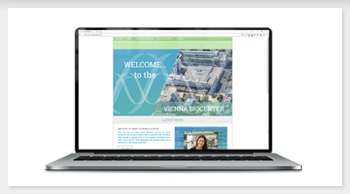 The Vienna Biocenter website is the main source of information regarding the Vienna Biocenter (VBC), located at Neu Marx-Vienna, which is one of the leading international biomedical research centres worldwide and has established itself as the premier location for life sciences in the Central European Region. 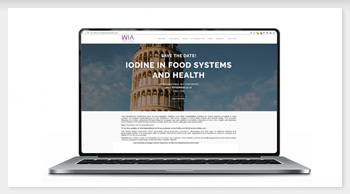 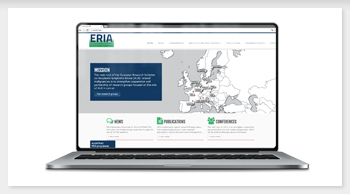 The Vienna Biocenter website is available in English and has been designed to present a broad spectrum of its hosted research institutions, several internationally successful biotech companies, recent start ups as well as private and publicly funded services. 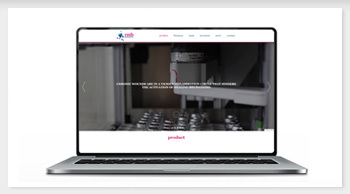 The content of the website is divided into sections for the various stakeholders groups using a gateway function and backline-module for external use.